We broke down the top teams in each classification, but we’re throwing that all out the window. We want to know who is the best of the best, regardless of class. 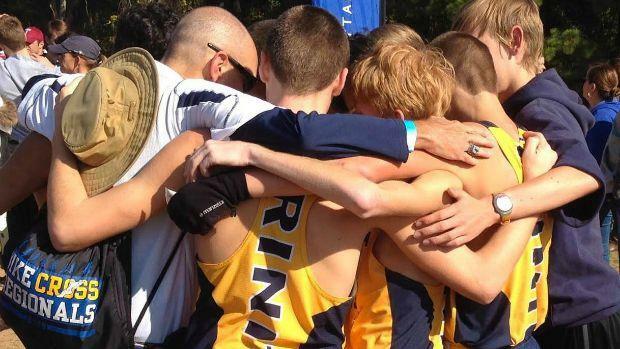 Check out our top fifty boys teams! Note: This list does not take into account incoming freshman and transfers. * Holy Trinity is the fourth best team in our rankings, but a majority of their boys have left for Satellite, which makes the Scorpions immediate podium contenders in 2A.